It’s Record Store Day 2018 tomorrow, and vinyl collectors are withdrawing all their savings, ready for what may be considered as Christmas for LP enthusiasts. And Doctor Who fans should also be getting excited because, as has become traditional by now, there are two new records that you’ll want to add to your collection. 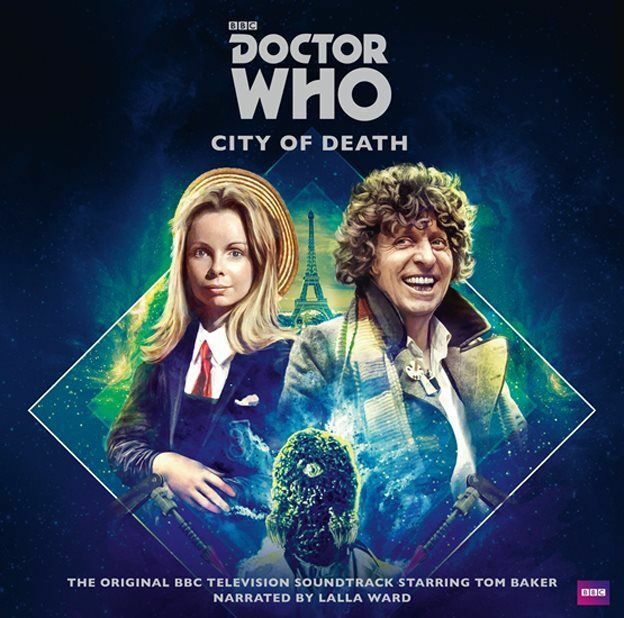 This year, we have the soundtracks of The Tomb of the Cybermen and City of Death, both of which are limited to just 3,000 copies each. 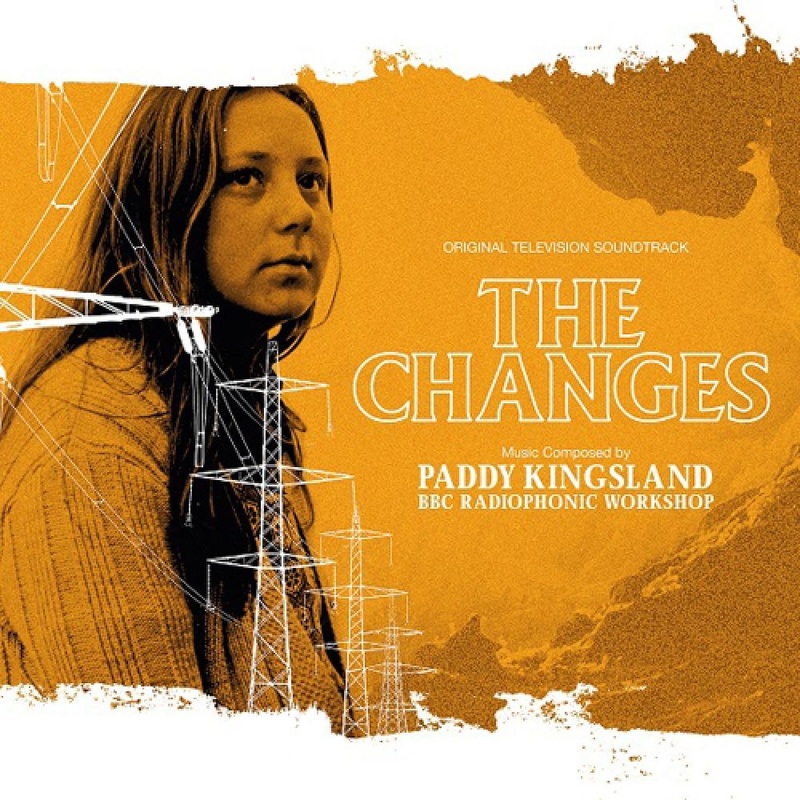 Plus, there are plenty of other releases you’ll be interested in – for instance, Paddy Kingsland’s soundtrack for The Changes, Ron Grainer’s The Omega Man, and a compilation of TV themes under the name No Strings Attached. You might worry about looking nerdy, but haven’t you heard? The geek shall inherit the Earth! And yes, collecting vinyl is now a pretty cool thing to do. Sure, the non-hipsters will judge you, but that’s always been the case, right? So check out the official list of releases and note down everything you want. Even if you’re not the most organised of people (guilty as charged), it’ll be worth it once you’re surrounded by crowds, digging through vast swathes of vinyl. Having your wishlist in hand will limit your faffing, meaning you’ll be like a honed missile and won’t miss out on the things you really want because you’re umming and arring about priorities. This is essential to remember: unless your list consists of two items, it’s highly unlikely you’ll get everything you want. A sad fact of life, that. However swift you are, you’re going to miss out on something. Especially if your list is longer than the Bayeux Tapestry. Once you’ve made peace with this, once your angst has subsided, you may just walk in there and find something tempting that isn’t part of your wishlist. Go in there with an open mind and remember that you simply won’t get it all. Depending on where you live, it can be tough finding a store that’s celebrating RSD. 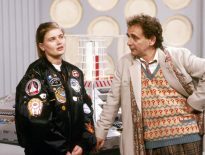 It will only ever be independent shops, so don’t rock up at HMV and expect to find City Of Death – it’s a futile effort. The official site lists all the local stores taking part, which is a big relief. But that doesn’t mean you’ll be entirely in luck, because not all the stores get all the releases. That’s why you should definitely contact your local store. They cannot save anything for you. There’s no such thing as a pre-order on RSD. 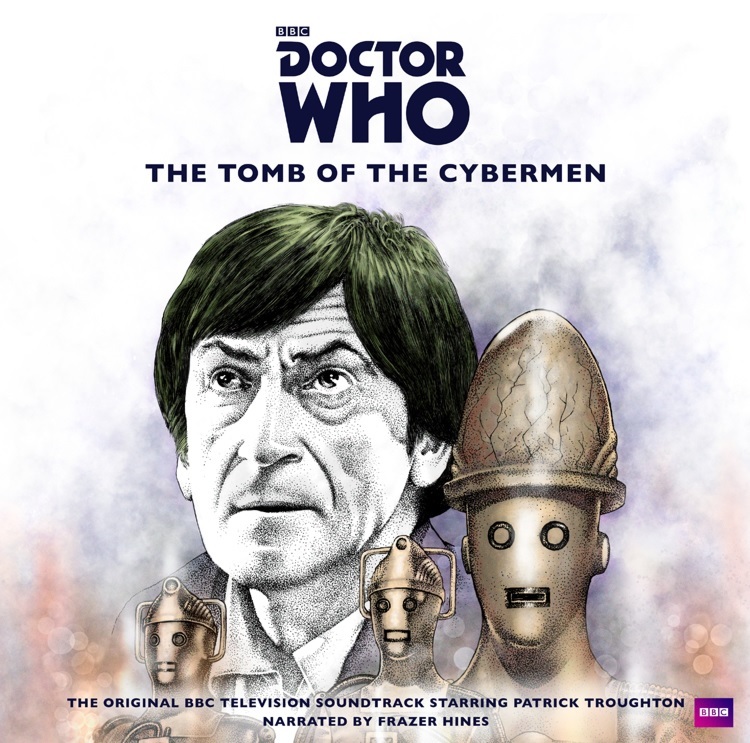 But at least you can check how many copies of The Tomb of the Cybermen they’ll be getting in, if any, and plan accordingly. Yes, seriously, this is an immensely popular time. For my first RSD, we queued for nearly 2 hours – and that’s without the additional queue for the checkouts! This was literally just to enter the shop because staff limited the number of people allowed in. Maybe take some water. And someone to talk to. Or a book. Consider a snack too. Okay, this might be going a bit overboard. It all hangs on your history with RSD. The first time I went, it was packed. But the second time, I knew that the stuff I was interested in would likely still be in stock if I waited… an extra half an hour or so before setting off. When I got there, the queue took about 30 minutes, and I still got everything I realistically could. I got my essentials, plus a few extras. Lovely. 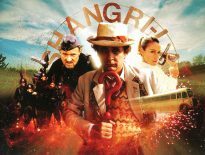 So yes, anticipate queues, but if you’re the impatient type (yes, guilty of that too, guv), you could potentially consider going slightly later too. It does also depend on how big the store you’re visiting is. If it’s tiny, go early. If the shop generally orders a lot anyway, factor that in. Many fans buy two copies of rare items, so they can open and enjoy one, and keep the other safe and pristine. Alas, you won’t be able to do that here. That’s because these products are so rare, the vast majority of shops limit vinyl to one-per-customer. It may seem annoying, but equally, it restricts people with loads of money from buying numerous copies and selling them online for values that make your eyes water. These things don’t come cheap. Fortunately, you shouldn’t expect to pay the mental prices you’ll find online. You might be paying £50 for an EP, but compared to the £100 on eBay, it doesn’t seem so bad, does it? And while we’re talking about money, take cash if you can. Some stories offer a different till for people paying with physical money, meaning the queue is much smaller. Are you heading out for a few vinyl titles tomorrow? Which ones do you have your eye on? Or are you relying solely on auction sites?